heat up kitchen appliance to 450°F. Line a baking pan with foil and put aside. Slice Zucchini 1/4" thick and prepare on ready baking sheet. 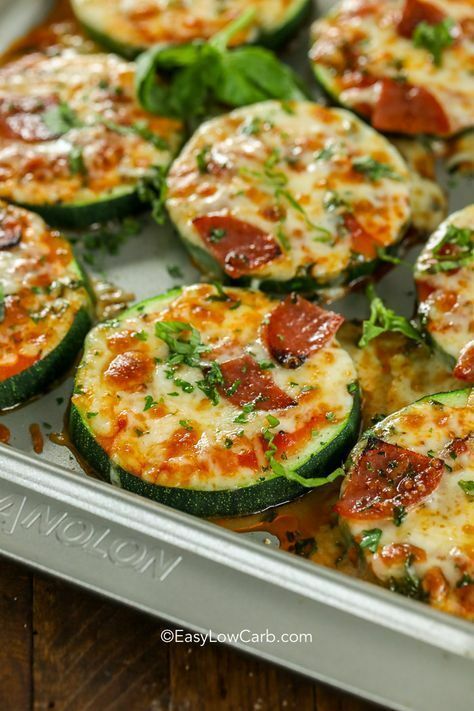 prime zucchini slices with dish sauce, oregano, cheese and your favorite dish toppings. Bake 5min or till zucchini is tender. Broil 5min or till cheese is bubbly and fusible. 0 Response to "Zucchini Pizza Bites"